The Sisters of the Redeemer are women of faith, called by the Spirit of God to be a healing, hope-filled presence to those in need. 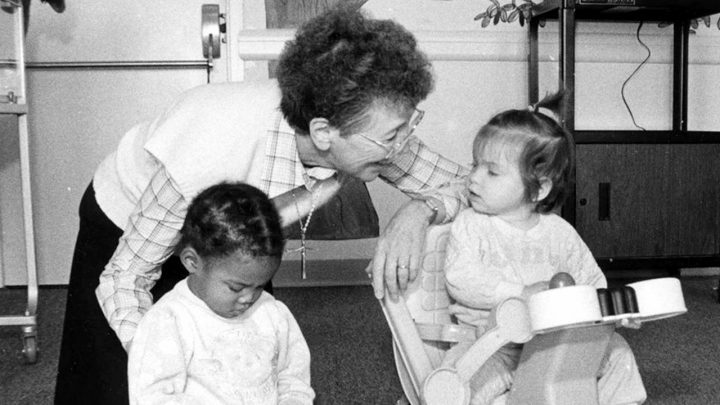 Our mission, rooted in the works, of mercy is to impart the healing and compassionate love of Jesus Christ to those we meet – whether a patient in the hospital, a resident in the nursing home or a young mother in the grocery line. We seek to share hope, mercy, and comfort through prayer, charitable works and personal encounters. As an international congregation, we are present in the United States, Germany and Tanzania where our work includes education as well as health, social services, refugee ministry and outreach to youth and young adults. 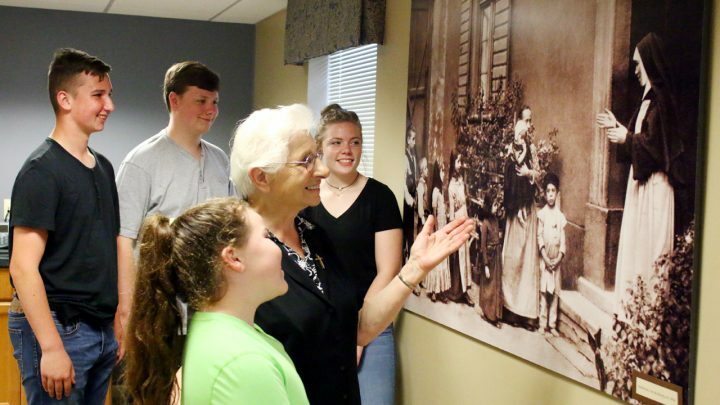 Beginning with our founder, Blessed Alphonse Maria, who began caring for the sick poor in their homes over 150 years ago, today’s Sisters have carried on her vision by modernizing home health in the U.S. and giving birth to the uniquely structured Holy Redeemer Health System including the innovative Drueding Center, transitional housing and supportive services for homeless women and children. We serve a vital role in today’s world. 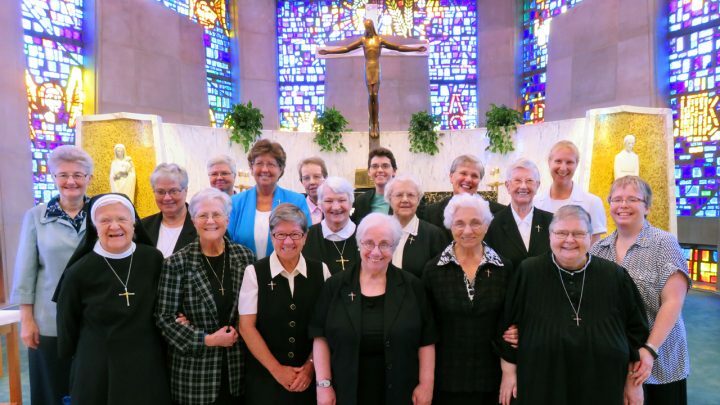 As the sponsoring congregation of Holy Redeemer Health System, the Sisters and the Redeemer Ministries Sponsor Board ensure the organization maintains its Catholic identity. We also work collaboratively with community leaders, healthcare executives, friends and supporters to ensure that their ministries are led by persons competent both as business leaders and ministry leaders. Always forward looking, we continue to evolve our role to meet the community’s changing needs. We have focused our understanding of ministry to include an intentional commitment to the ministry of presence. We inspire faith formation of ministry leaders and youth and young adults through programs such as Redeemer Associates, Redeemer Ministry Corps, College Spring Break Service and Vacation Bible School. We support service programs that address health in the community, including one of the first “Green Light” food pantries in Philadelphia, a food pantry focused on providing healthy food to families. In keeping with our call to live in partnership with the earth community, we established Redeemer Valley Community Garden as a community initiative that provides individual plots and a large community supported garden. We also raise chickens and goats making good use of their eggs and milk. Finally, we offer healing and inspiration through art at the Art and Valley Lake Gallery and the Second to Nun Frame Shop. Proceeds from these two ministries benefit Drueding Center and our Sisters’ work in Tanzania.